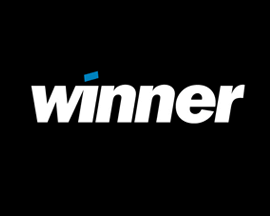 Winner.co.uk are a recent addition to 'Free Bet Offers' so you'll probably want to know what Winner offer members that choose to bet with them before you join. 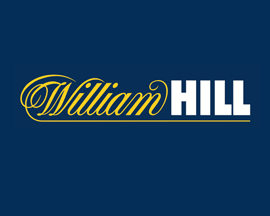 Apart from offering a well designed website that can be accessed via PC, Winner offer members one of the best mobile betting experiences too which is up there with the likes of top rated online bookies like William Hill and Ladbrokes. 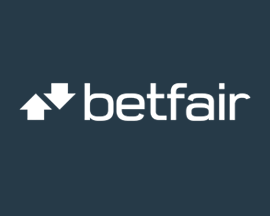 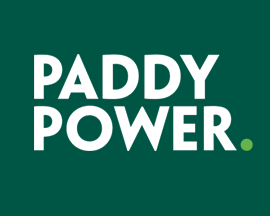 Although Winner offer account holders an ok range of markets, they need to add more to fully realise their potential and compete with the huge range on offer at rival bookies. 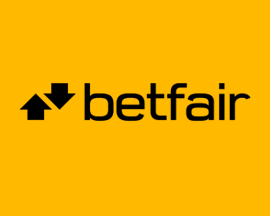 Football betting is where they really excel, as Winner offer members over 100 markets per match meaning that you'll be hard pushed not to find the bet that you want to place. 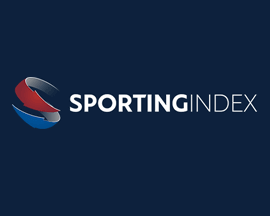 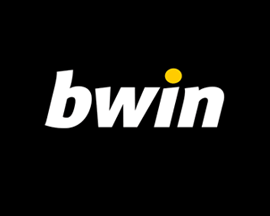 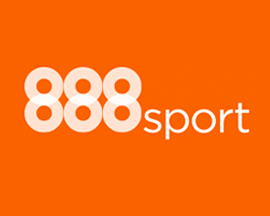 Winner have also recently started to offer members regular online betting offers including moneyback on losing Premier League bets, and free bet refunds on certain sporting events. 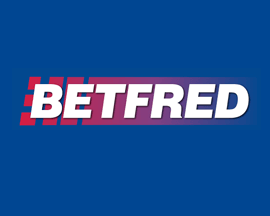 Winner offer account holders live streams of UK and Irish horse races on the website or App as well as a decent amount of deposit and withdrawal methods. 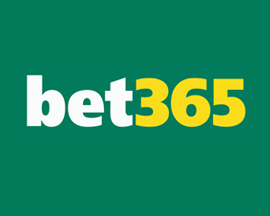 Overall Winner offer potential new account holders a decent new bookie to bet at but could do with expanding the amount of sports betting markets they offer members. 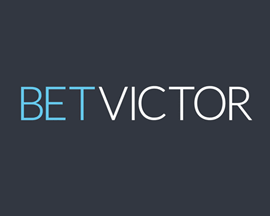 Before you take advantage of the Winner new customer offer below, make sure that you check out Winner's promotions or read our review of Winner in our bookie reviews section.